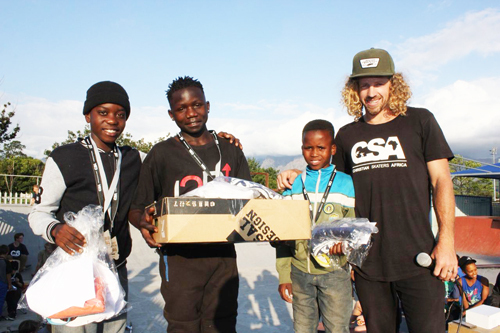 The I2B Year End Cup was a great success. 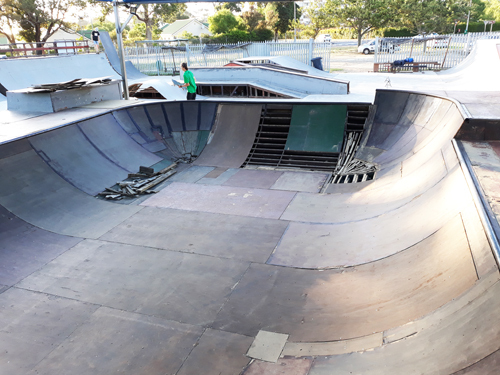 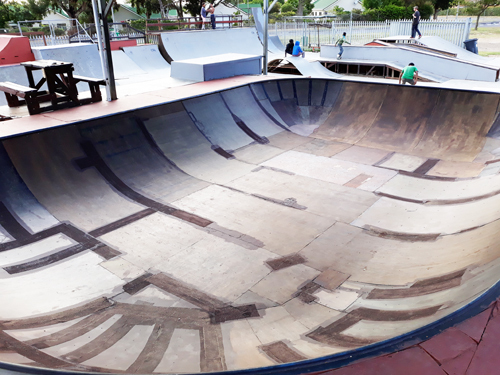 Most club members made it to the event and we really worked hard to get the I2B skatepark fixed up and ready for the day. 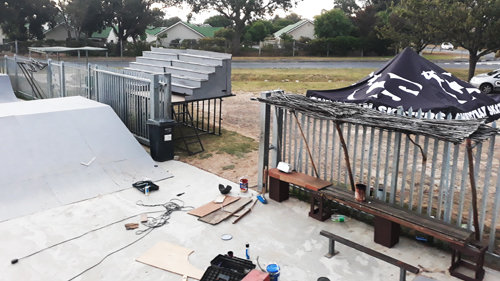 We wanted to move the fence for spectators to watch the competition but we decided to just build a raised stand for them to sit on. 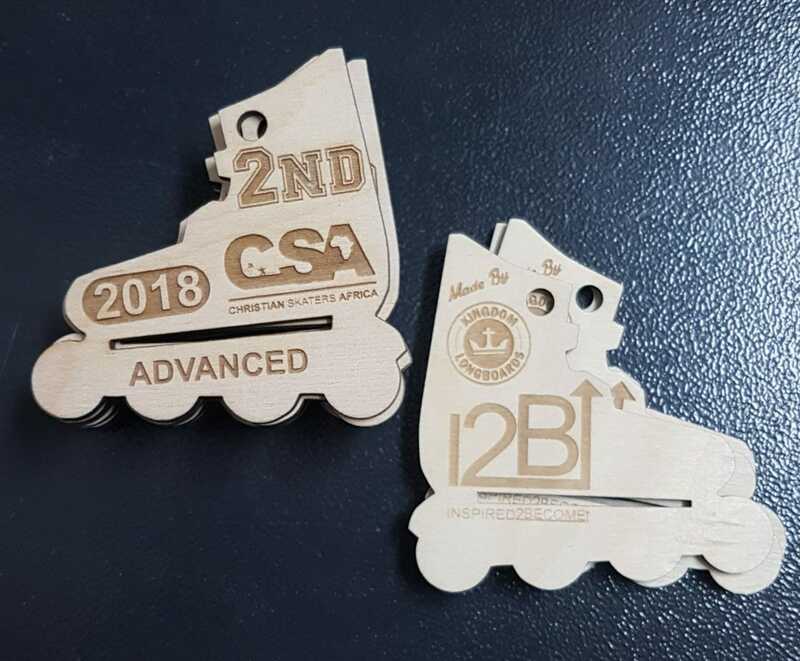 Thank you to Kingdom Longboards for these awesome medals!